China's largest trade fair opened its 123rd session Sunday in south China's Guangdong Province, attracting more than 25,000 companies as exhibitors. The biannual China Import and Export Fair, also known as the Canton Fair, is considered as a barometer of China's foreign trade, reports Xinhua. Xu Bing, the fair's spokesperson, said buyers from more than 210 countries and regions are expected to attend the fair, with the total number of buyers to level with the previous session. 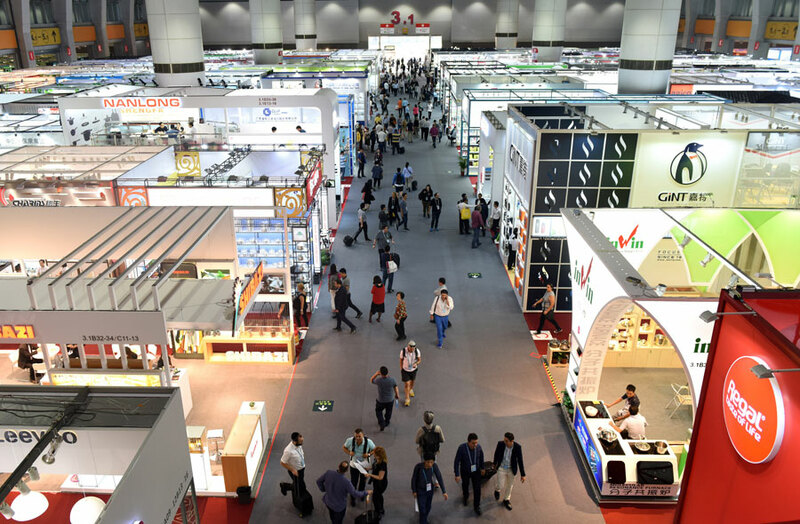 The first phase of the fair, which runs from April 15 to April 19, features products including home appliances, electronics and hardware, with major brands such as Haier and Midea showcasing their latest models. The fair also features an exhibition area for imports, with more than 600 companies from 34 countries and regions to exhibit at around 1,000 booths. Latest data from the General Administration of Customs (GAC) showed that China registered sound growth in foreign trade for the first quarter, with trade surplus shrinking. Trade surplus stood at 326.18 billion yuan (about 51.85 billion U.S. dollars), a 21.8 percent drop year on year, GAC data showed.